The 1950s was a decade which saw music change forever. In their original show ‘The Story of Doo-Wop’, vocal group the TestostaTones explored the birth of the Doo-Wop genre which saw quartets singing on street corners, in barbershops and churches in the early 50s in a style which directly paved the way for rock ‘n’ roll. This genre and the “50s chord progression” paved the way for the popularity of Jive and early Rock – styles which sent the world into a spin and ensured that music would never be the same again. In their BRAND NEW sequel show ‘Shake, Rattle and Roll’, they return to the Seagull by popular demand and celebrate the music that followed Doo-Wop – Jump Jive and early Rock n Roll. Shake, Rattle & Roll features the very best early rock songs from the 50s which were equal parts electric, exciting and dangerous. 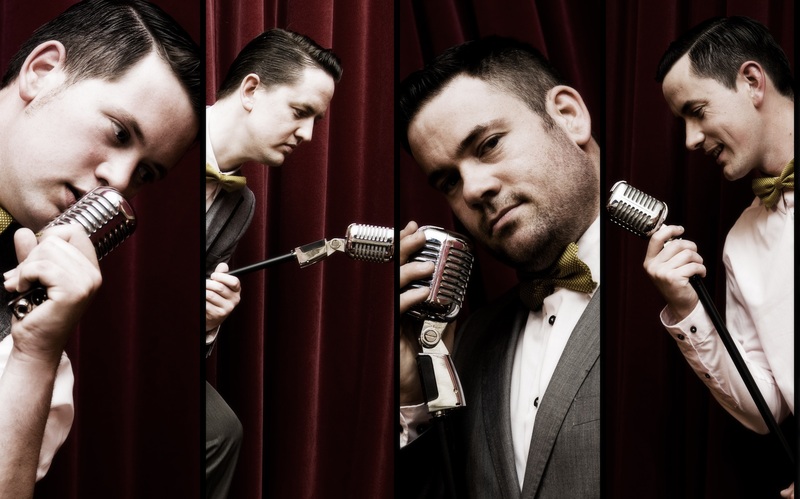 The TestostaTones will tell the story of the genre through song, performing seminal songs by classic artists such as Bill Haley and the Comets, Elvis Presley, Louis Prima, Little Richard, Chuck Berry, and Jerry Lee Lewis among many others.